The 21st century is one marked by upheaval, complexity, and uncertainty. The scope and scale of the challenges we confront as a human species are accelerating faster than our natural ability to conceive. At the same time, the scope and scale of our capabilities are also growing, faster than our natural modes of thinking. Our collective design challenge is to marry the two and to bring humanity’s best tools to bear on our biggest challenges, building a world that is more beautiful, more inclusive, and more resilient. 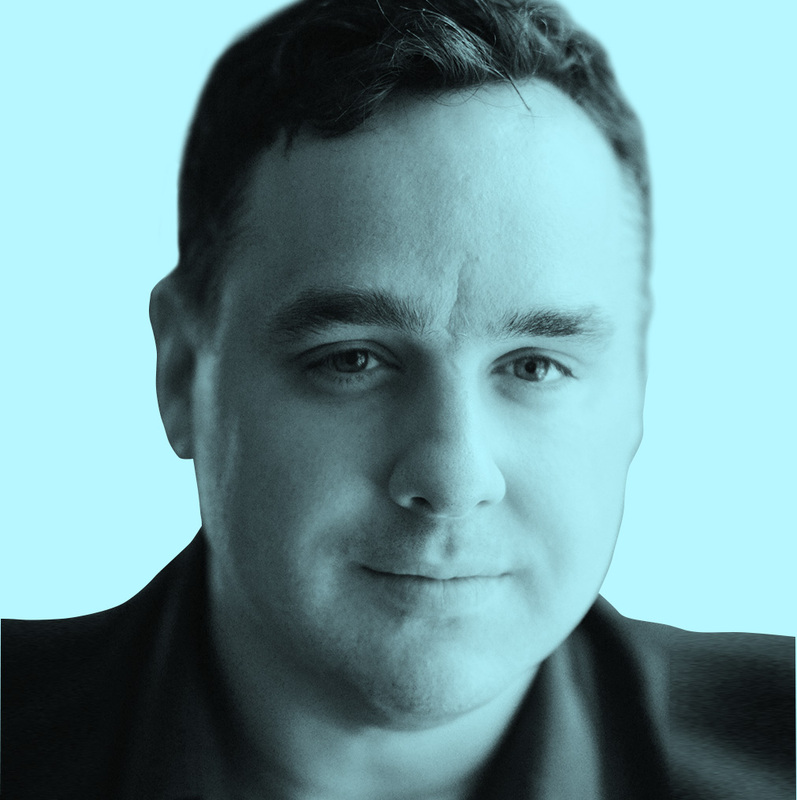 In this “walking tour” of emerging trends and ideas, Andrew Zolli will explore the emerging forces of change that will shape this century and the critical role of design in addressing them. ● Learn about common challenges that face individuals, businesses, and communities, and how to subvert them. ● Understand the key elements of resilience, and how to apply them to your own experience. ● See the latest research and most relevant innovations for social and commercial resilience, with an emphasis on design thinking. Andrew Zolli works at the intersection of global innovation, foresight, social change, and resilience. A central thrust of his work has been how to harness the power of networks for collaborative discovery, innovation and change. He also spends much of his time advancing a global dialogue on resilience—how to help people and systems persist, recover and thrive amid disruption. Zolli has been honored to serve as a Fellow of the National Geographic Society, and he strategically advises, and speaks regularly to a wide array of leading companies, governmental organization, NGOs, startups and cultural and civil society groups.